Canon Powershot SX720 HS vs Nikon Coolpix A900 – Is One Better than the Other? The Canon Powershot SX720 HS and the Nikon Coolpix A900 are both compact digital cameras that will let you capture high resolution images for either professional or leisure use. 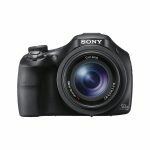 The two cameras are similar in style and are in the same price bracket, so what’s the difference? We have looked at the key features of both the Canon Powershot SX720 HS and the Nikon Coolpix A900 to see which one we think is the better model. 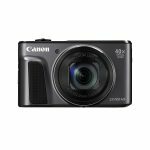 The Canon Powershot SX720 HS has 20.3 megapixel CMOS image sensors that will let you capture high resolution images in a range of light situations. 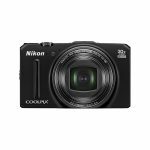 The Nikon Coolpix A900 has 20 megapixel CMOS image sensors that will also give you high resolution images but doesn’t work as well as the Canon in low light situations. 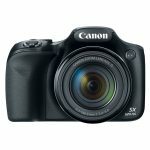 The Canon Powershot SX720 HS has a far reaching 40 times optical zoom so you can get super close to distant subjects without compromising on the sharp image quality. 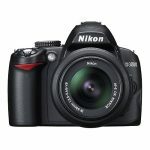 The Nikon Coolpix A900 has a 35 times optical zoom, which will still let you get pretty close to your subjects. 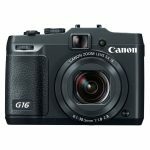 Both the Canon Powershot SX720 HS and the Nikon Coolpix A900 are super compact digital cameras that are ideal for taking on vacations and days out and both can easily fit in most pockets and purses. The Canon Powershot SX720 HS measures 4.32 by 1.41 by 2.51 inches. 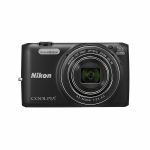 The Nikon Coolpix A900 is only a little larger, measuring 1.56 by 2.62 by 4.45 inches. Both models are lightweight, with the Nikon Coolpix A900 weighing 0.66 lbs and the Canon Powershot SX720 HS weighing just 0.6 lbs. Both cameras benefit from having built in WiFi, allowing you to be able to instantly connect to your social media accounts and share images and videos with friends and family. Both cameras can be remotely controlled using an app on your phone, letting you capture more creative images. 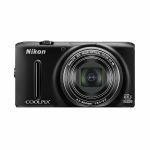 Both cameras can shoot full HD videos, with the Nikon Coolpix A900 being able to film in 4K ultra HD. 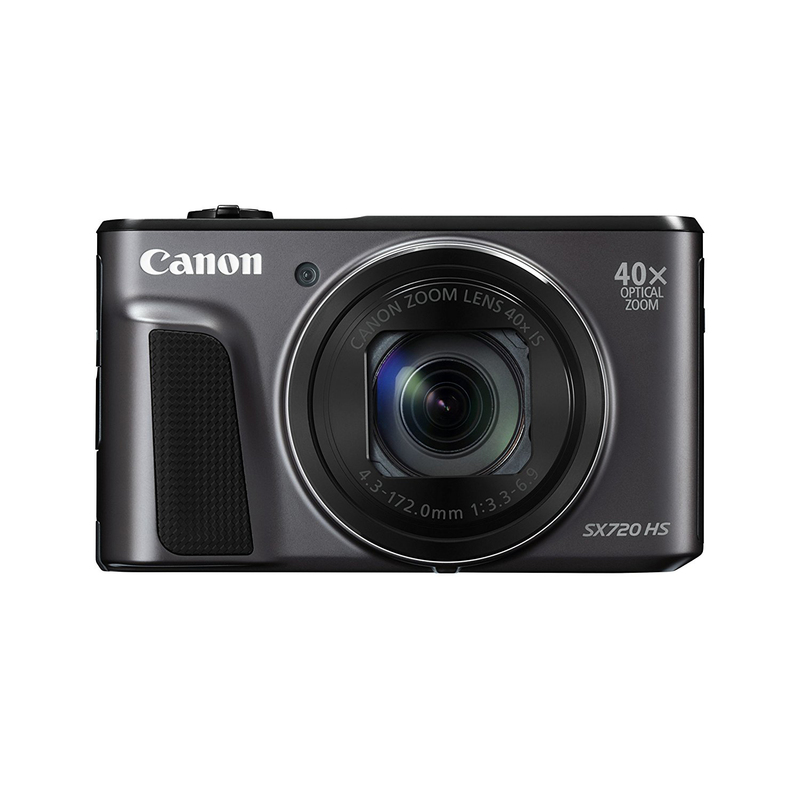 The Canon Powershot SX720 HS has a mode that can capture short video clips, letting you compile a highlight reel of your day. Both cameras are easy to use and are ideal for both beginners and more experienced photographers. The two models both have image stabilization technology to help you get sharper and more in focus images and videos. The Nikon Coolpix A900 has a 3 inch LCD screen that flips out to let you take shots from more angles. Both models can be used in automatic modes as well as manual modes so you have more control over the shutter speed and aperture. After looking at the main features of both the Canon Powershot SX720 HS and the Nikon Coolpix A900 we think the better camera is the Canon Powershot SX720 HS. 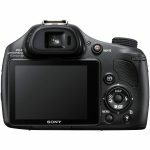 It produces a higher quality image in a wider range of environments and works better in low lights and on action shots. The Canon Powershot SX720 has a better zoom lens and superior image stabilization, particularly on zoomed in images. Sony DSC WX350 vs Nikon Coolpix S9700 – Is One Better than the Other? Sony DSC HX400V vs Panasonic Lumix FZ300 – Does One Camera Work Better? 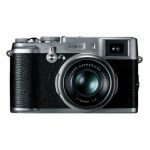 Fujifilm X20 vs Fujifilm X100 – Which is the Better Model? Fujifilm X20 vs Canon Powershot G16 – Which Camera is Better? Canon Powershot SX520 vs Nikon Coolpix L830 – Which Camera Works Best? Canon Powershot SX520 vs Nikon Coolpix L840 – Which is the Better Camera? Canon Powershot SX520 vs Nikon Coolpix P530 – Is One Better than the Other? Canon Powershot SX720 HS vs Nikon Coolpix S9900 – Which Camera is Better? 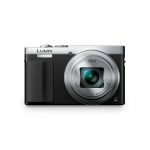 Canon Powershot SX720 HS vs Panasonic Lumix ZS50 – Which is the Better Camera? 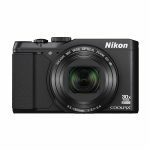 Nikon Coolpix S9700 vs Nikon Coolpix S9900 – Is One Camera Better than the Other? 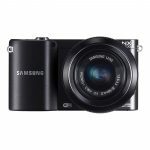 Samsung NX3000 vs Samsung NX300 – Is there a Difference? 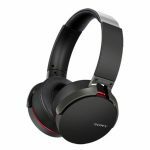 Sony MDR-7510 vs Sony MDR-7506 – Which Headphones Stand Out? 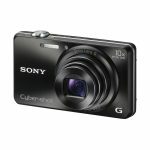 Sony DSC H300 vs Nikon Coolpix B500 – Which is the Better Camera? Sony Cyber-Shot DSC-HX400V vs Canon Powershot SX50 HS – Is One Camera Better than the Other? 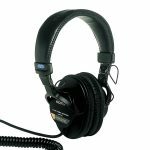 Senal SMH-1000 vs Sony MDR 7506 – Which are the Better Headphones? Sony Alpha A5000 vs Canon Eos M10 – Which Camera is Better? 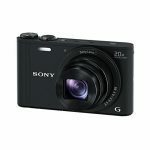 Canon Powershot SX410 vs Sony DSC H300 – Is One Camera Better? 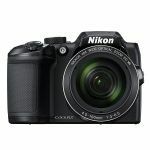 Nikon Coolpix L110 vs Nikon Coolpix L120 – Is there a Difference? 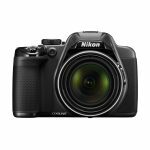 Nikon Coolpix L110 vs Nikon Coolpix L810 – Is there a Difference? 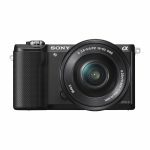 Canon Powershot SX610 vs Sony DSC-WX350 – Which Camera is Better? 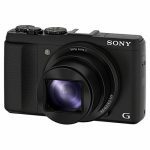 Sony DSC WX500 vs Canon Powershot G7X – What’s the Difference? 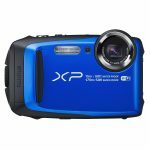 Canon Powershot SX700 HS vs Sony Cyber-Shot DSC-HX50V – Which Camera is Better? 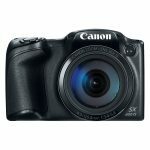 Canon Powershot SX700 vs Canon Powershot SX720 – Is One Better than the Other? Nikon Coolpix P900 vs Sony HX400V – Is One Camera Better than the Other? 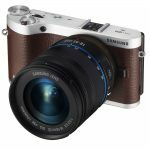 Samsung NX2000 vs Samsung NX1000 – Which Camera is the Best? 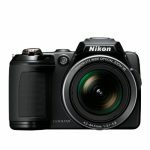 Nikon Coolpix P610 vs Nikon Coolpix L840 – Which is the Better Camera? 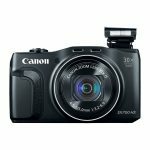 Canon Powershot SX710 HS vs Canon Powershot SX700 HS – What’s the Difference? Canon Powershot SX710 HS vs Nikon Coolpix S9900 – Is One Camera Better than the Other? 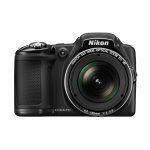 Nikon Coolpix S6500 vs Nikon Coolpix S6800 – What’s the Difference? 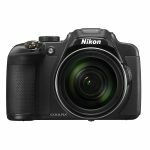 Nikon Coolpix S6500 vs Sony WX200 – Is One Better than the Other? 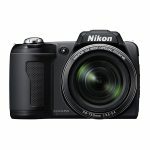 Nikon Coolpix S6500 vs Nikon Coolpix S9500 – What Camera Works Best? 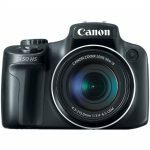 Canon Rebel XTi vs Nikon D3000 – Which Camera is Better? 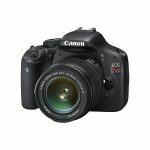 Canon Rebel XTi vs Canon Eos Rebel T2i – Is One Camera Better? Nikon Coolpix L330 vs Canon Powershot SX400 – Which is the Better Camera?